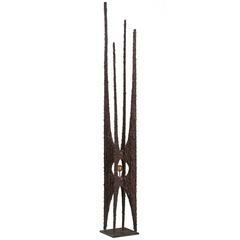 With a rich golden patina, the ears alert, mouth open and head turned, the front legs forward and rear legs angled, the tail erect, resting on a slab of Egyptian porphyry set within a ebonized wooden rectangular pedestal with a molded base. 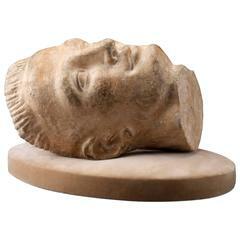 Beautiful patina, minor repair, very well cast, dynamic pose, ready to add to your collection. 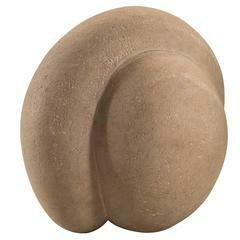 Shell-like of gently curling abstract tripartite form with a natural, soft surface. 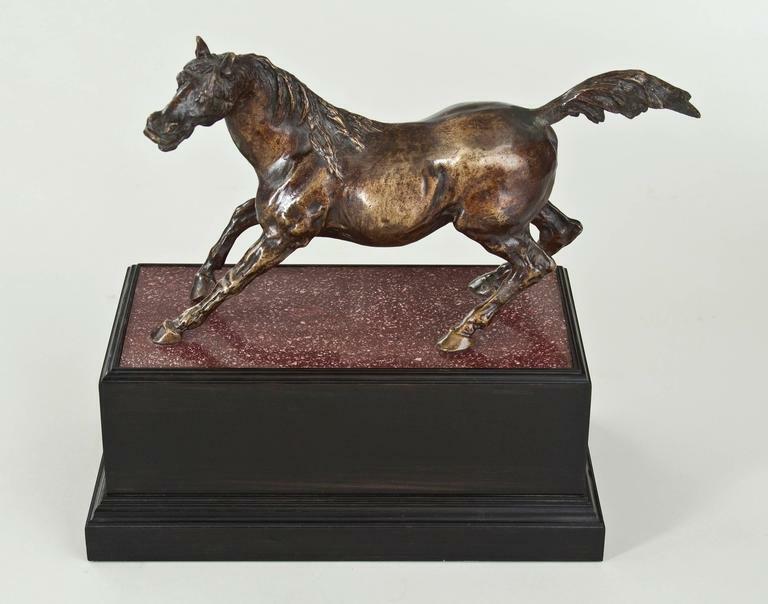 Bronze horse by Sam Keil on slate base. Wax carved in Florence. Cold cast in Italy. 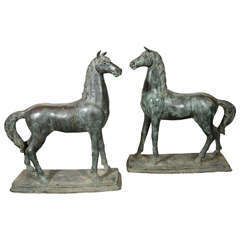 An elegant and graceful pair of bronze horses, beautifully cast. Originally from a Chinese temple in Vietnam, circa 1900. M460. 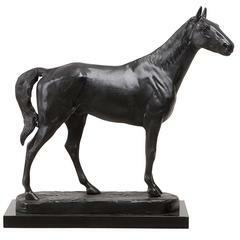 Grand tour bronze sculpture of a rearing horse, finely cast and patinated model of a roman example, mounted on a rectangular marble base. 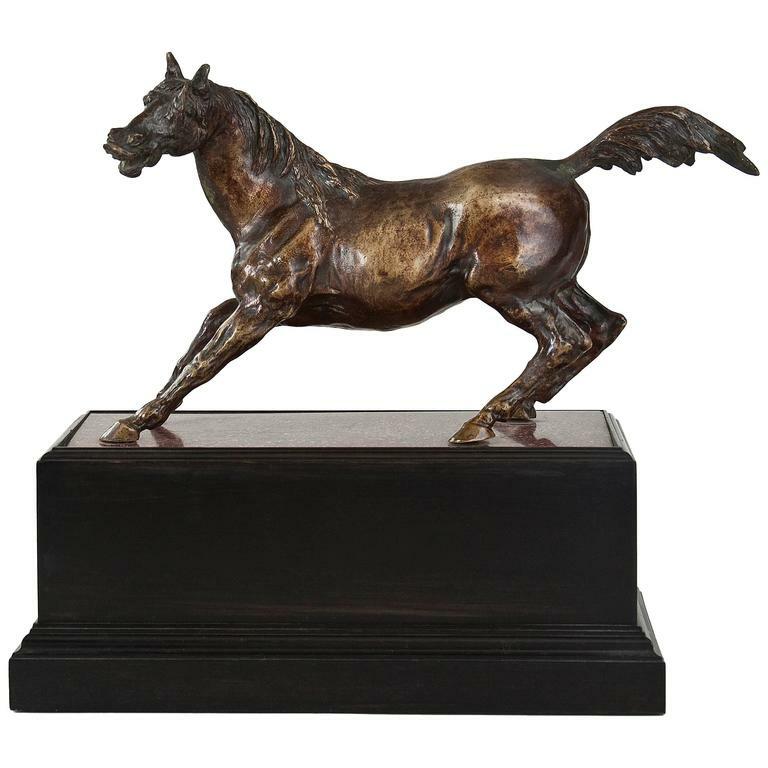 The marble base measures 13"x 7" x 1.5" H.
Sculpture horse bronze in antique bronze finish on granite base. 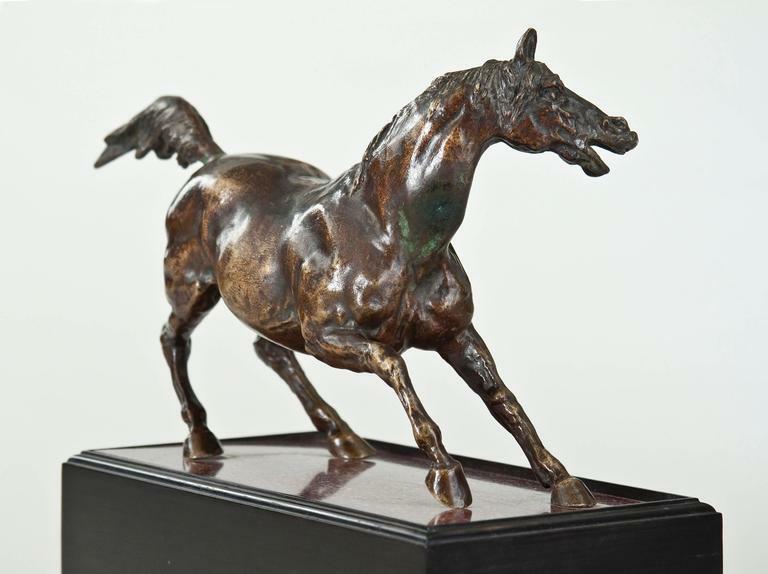 A patinated bronze sculpture of a horse by Helmut SchievelKamp (German, 1849-1890), inscribed H. SchievelKamp.